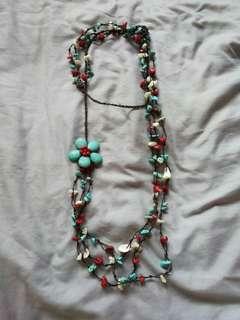 sitishaifu78_63 Great seller to deal with! 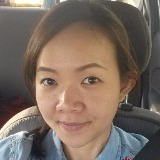 @lerner is on Carousell - Follow to stay updated! 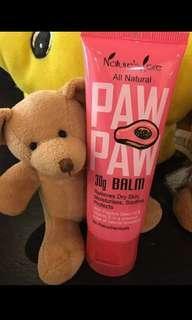 Paw paw balm suitable for dry skin and cracked lips. Can be used on baby as well. 30g @ RM25 and 100g @ RM45. 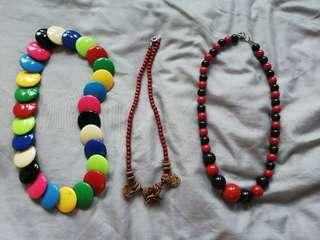 Bead necklaces. RM5 each, if take 3 foc delivery. 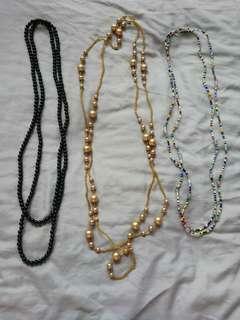 Stylish long necklaces. RM5 each, if take 2 foc delivery. 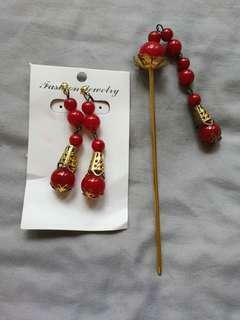 Oriental style earrings and hair pin. 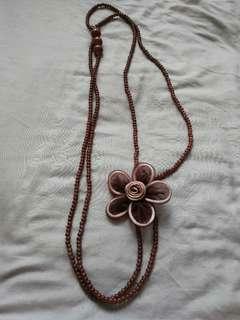 Stylish necklace with little feminine touch. 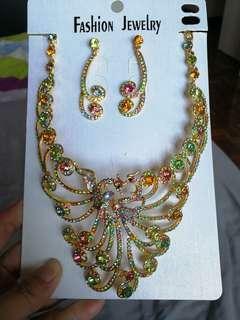 Exquisite phoenix necklace with earrings. 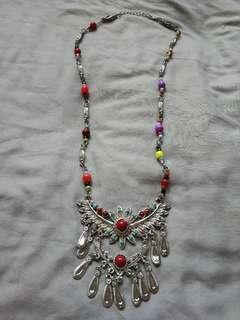 Suitable for oriental theme occasion. 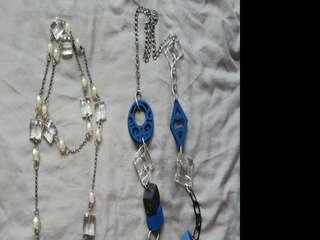 Stylish short necklaces to clear. RM5 per pc, if take 3 foc delivery. 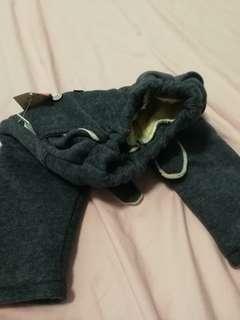 Girls winter pants. Suitable for age 4 to 5 years old. 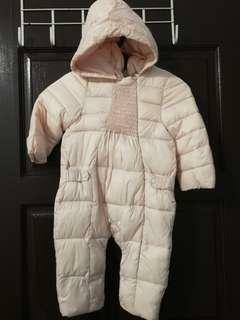 Romper type winter jacket. 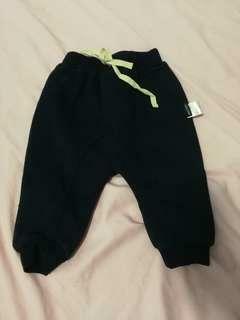 Suitable for babies 9 mths and above. 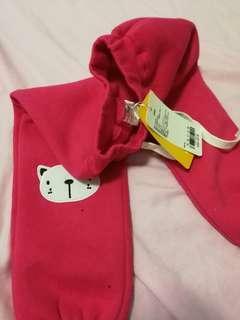 Pink color, free gloves. 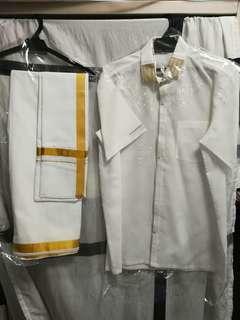 Indian traditional men clothes. 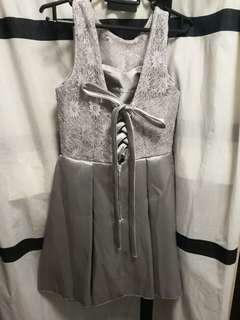 Worn only once for friend wedding. Condition 9.5/10. 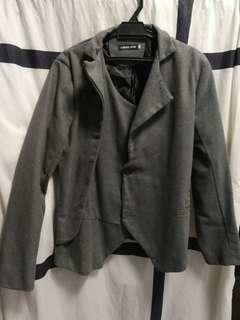 Stylish jacket. Worn only once during wedding. Condition 9.5/10. 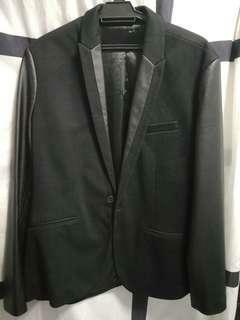 Stylish jacket. Worn once only for wedding purpose. Condition 9.5/10. Brides maid dress. Only worn once. 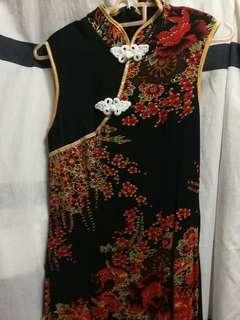 Delicate long cheongsam, suitable for wedding dinner or company function. Only worn once, still new condition. 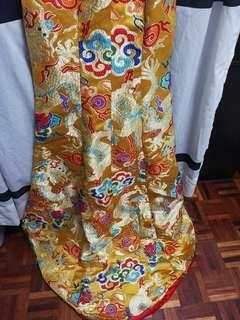 Chinese style wedding dress. 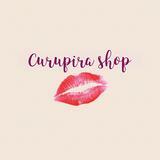 Suitable for s size ladies. Worn once, in good condition. Chinese style wedding dress. 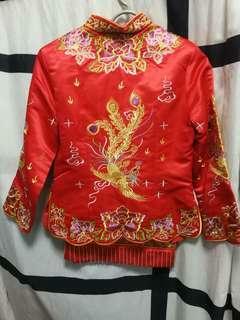 Suit for you that are planning for a Chinese wedding theme. There are few defaults at the tail of the dress, can get tailor to cut it short. 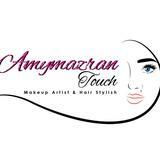 For s size ladies.